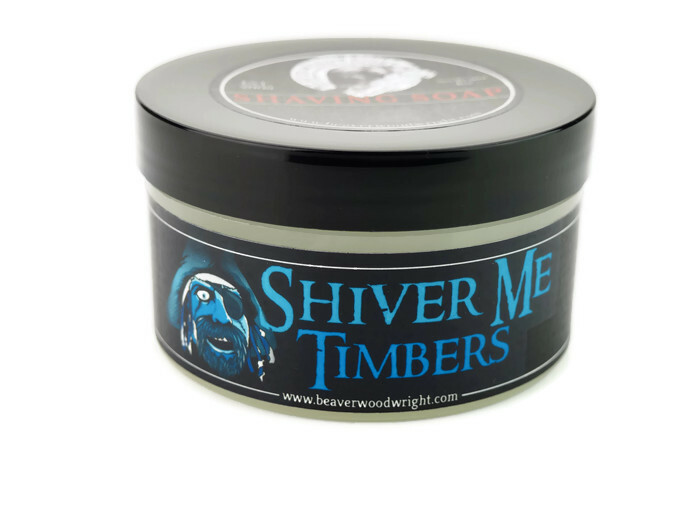 Shiver Me Timbers will wake your senses. 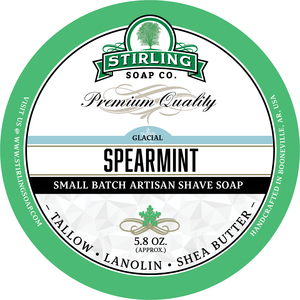 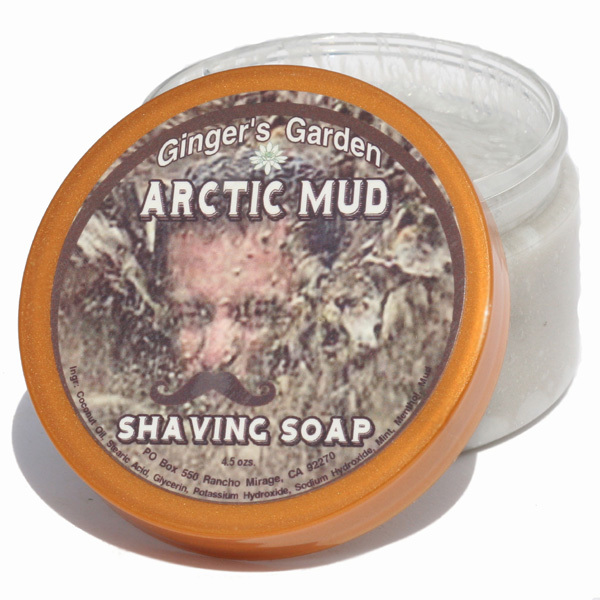 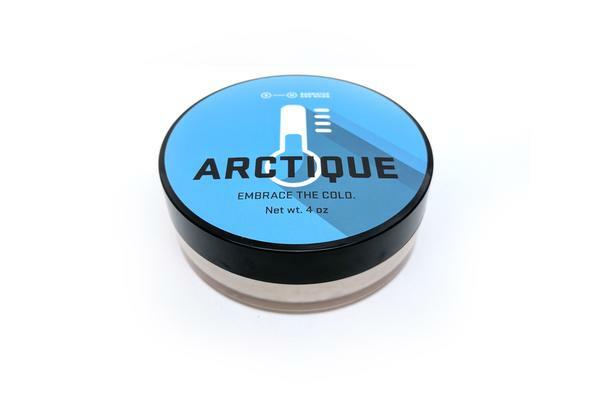 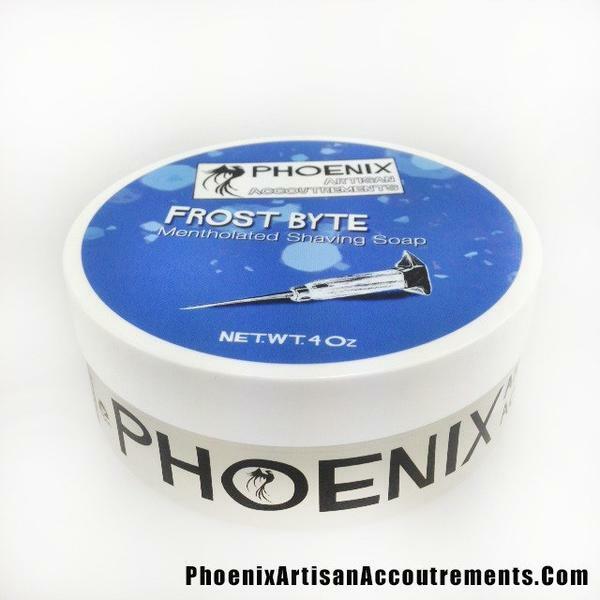 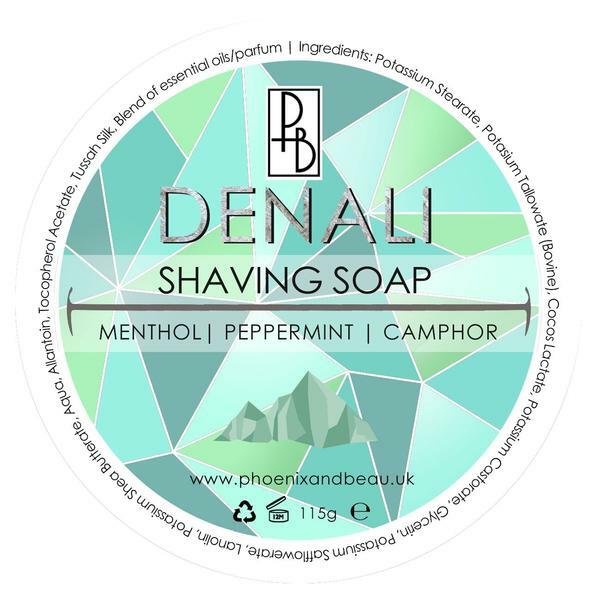 It's our special blend of Peppermint, Spearmint, Tea Tree and Menthol for a brisk shave that's sure to wake you up in the morning. 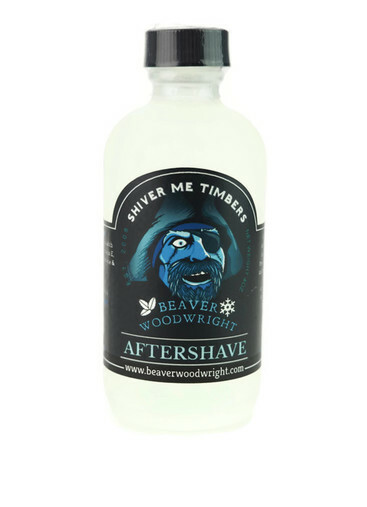 Unfortunately, there are no purchase links for Black Ship Grooming - Shiver Me Timbers - Aftershave. 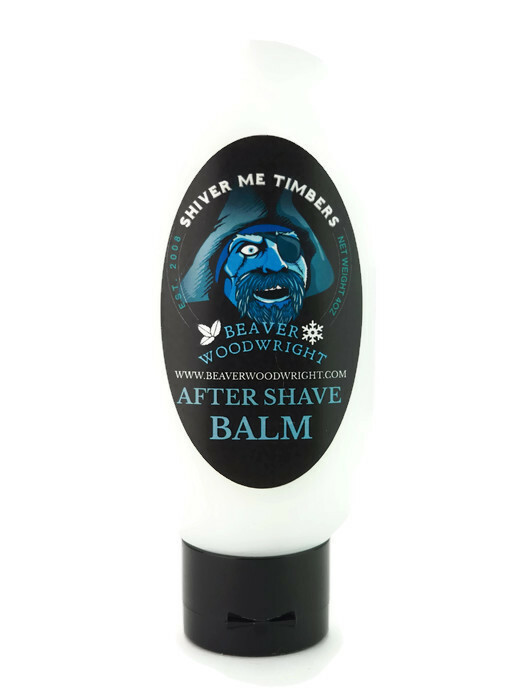 Unfortunately, there are no purchase links for Black Ship Grooming - Shiver Me Timbers - Balm.